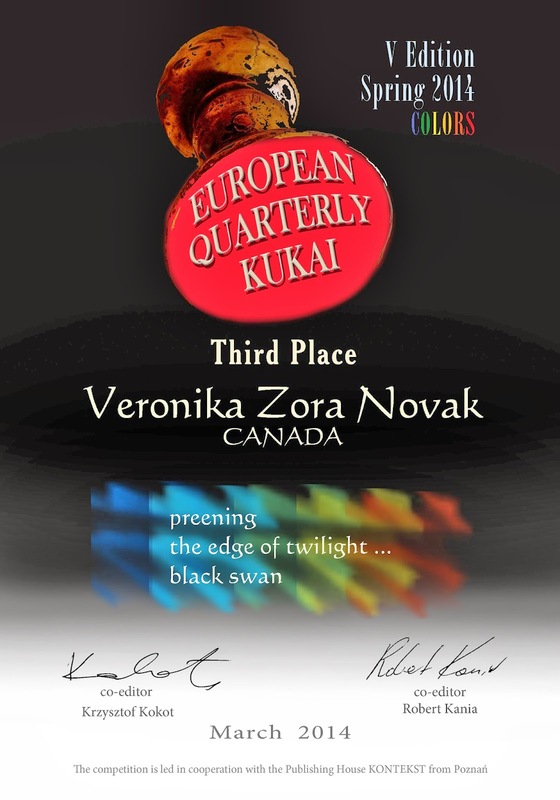 A year has passed since the first edition of the EQK. Thank you for your participation and we are glad that the competition has more and more participants. Fifth edition attracted a record number of authors from all over the world. We regret that we can offer such a small number of points becouse we received a lot of very good haiku. 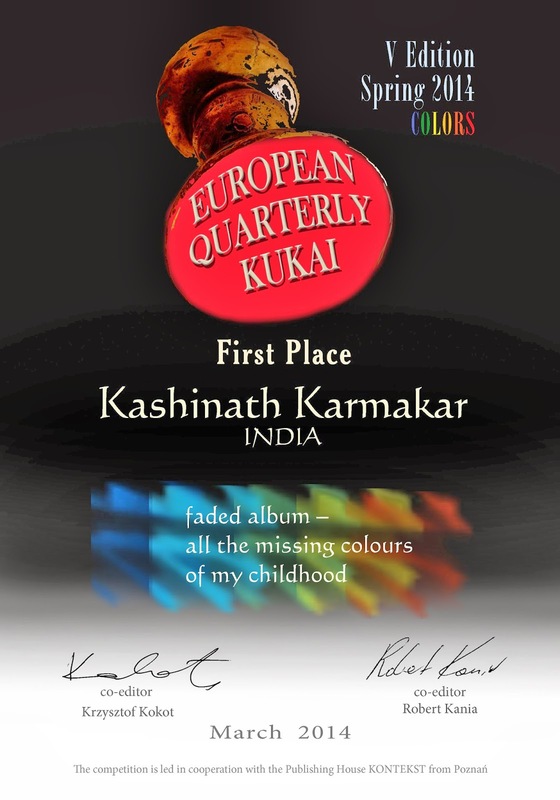 This time, the first place won Kashinath Karmakar from India. Second place was won by Romanian Frăţilă Genovel-Florentin and third prize went to Veronica Zora Novak from Canada. The next edition of EQK will begin at the end of May and then we will inform you. You are already welcome. the edge of twilight . . .
now black and white scars! the sun in the sea. the red of your tail . . .
but what color is the flea?